At MarketPlace Catering we are following the same simple recipe for success that has made our restaurants a favorite of thousands: Great Food, Great Service, and Great Staff! 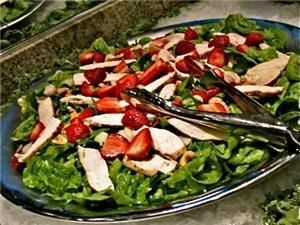 Add to that an incredible attention to details and it is easy to see why we are one of the fastest growing full service caterers in Arkansas. Talk to one of our professional event planners today and let us help you take your event to the next level. Your party deserves to be done the right way, we call that the MarketPlace Way.